I drew a rough plan of the central island. Maybe he would have looked so if someone did a remake of the TES1. 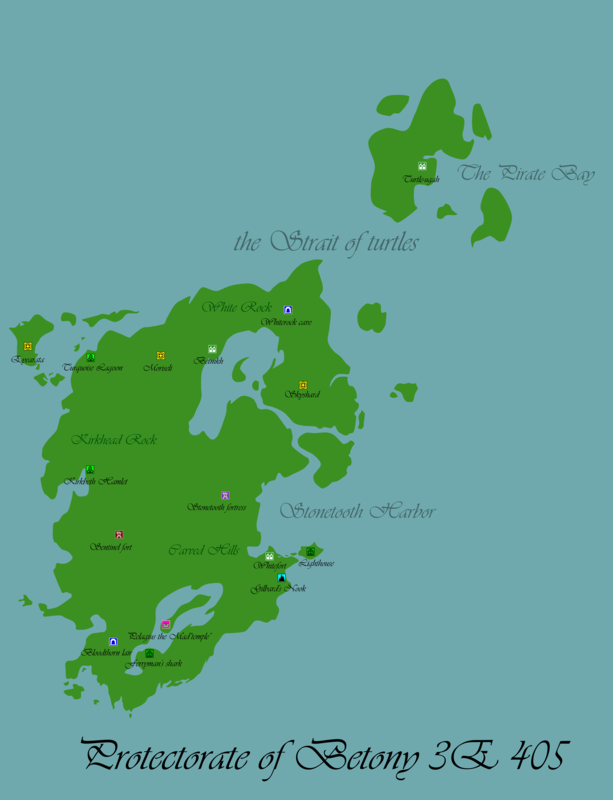 Or if in Oblivion Bethesda did not fully Cyrodiil, and only made the island. (It would be better. Cyrodiil in Oblivion came out very despondent.) Well, in general it reflects my view of the way he looks in a bit more real scale. I know in the PC was debate about this place. I believe that the real scale can not be a bridge from the island to the continent, because it will be a very huge bridge. Distance like from Alaska to Chukotka. But inside the island can be a lake, where islands of the Imperial City. When i start draw Imperial city, I understood that size of the image and the scale necessary to increase a little more. Increased tenfold. How big do you intend for this to be in game? Are you planning on creating this in game? 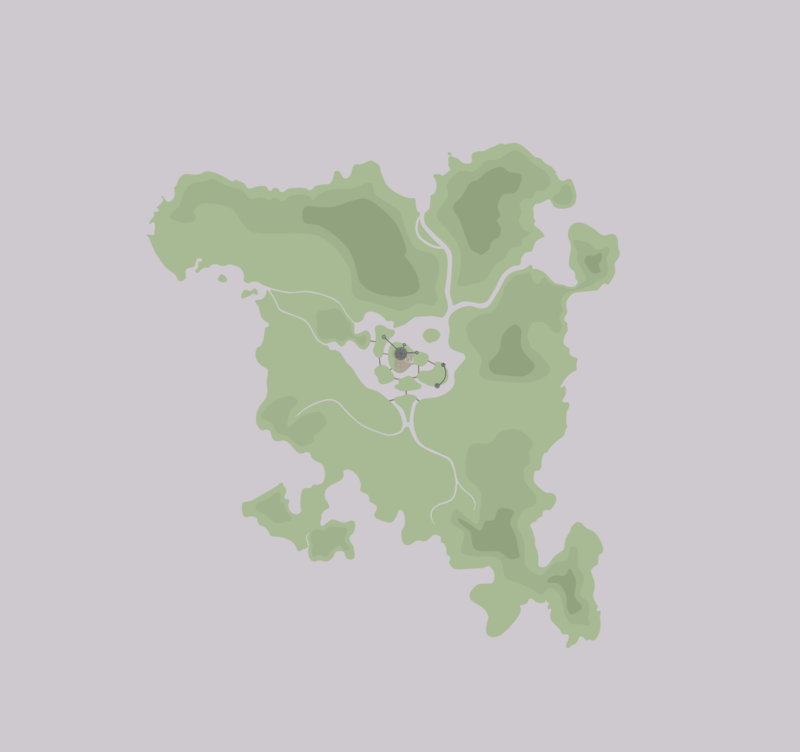 If so, 64 pixels is exactly 1 cell width in morrowind. I do not plan to do it in the game itself. Because I can not. 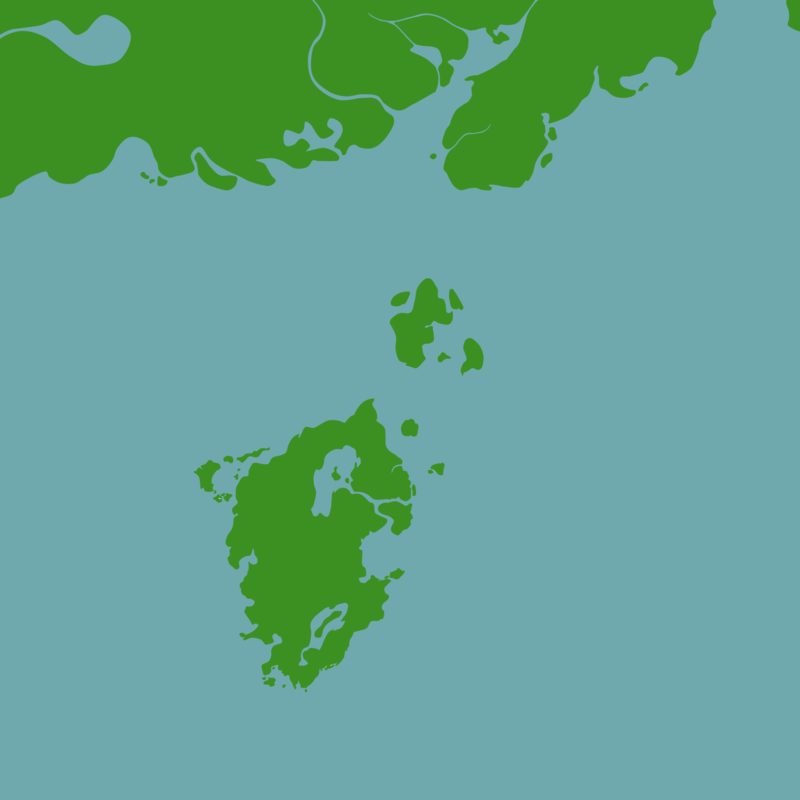 I plan just draw an accurate map of the imperial island in the more real scale. I just really do not like how the island was introduced in Oblivion. On the island, which in reality should be the size of Belarus, does not fit even a smaller version of city center! But many people associated Imperial City with this game! I want to make a map to be presented as it is located in a more real. But not completely real. The fully-real imperial city is only a small point in a middle position of the island, I think. Maybe this map will be useful in PC (but I don't think so, in tes3 same scale then in tes4 ). 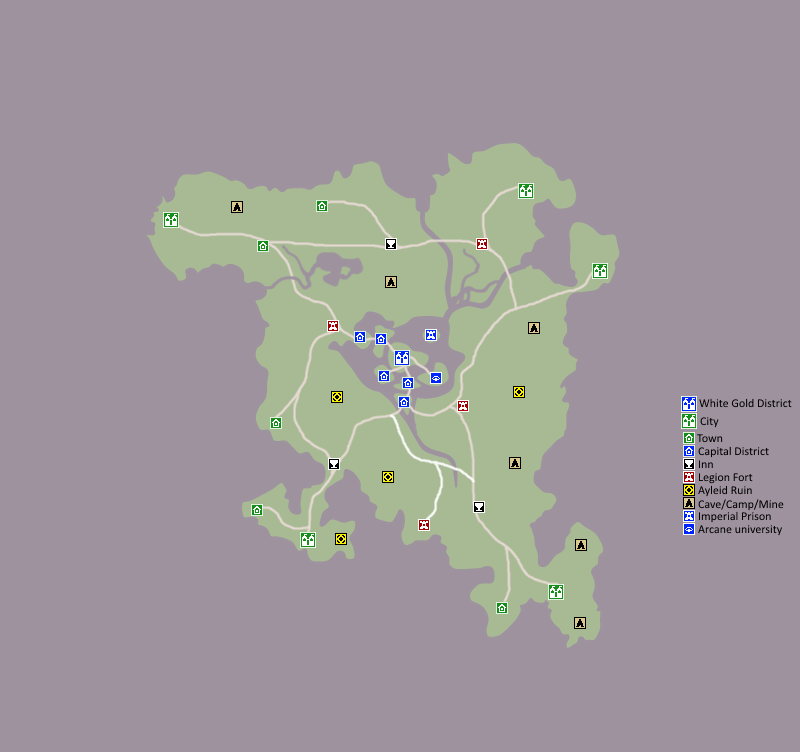 Maybe this map will be useful for people who want to create a remake of tes1. 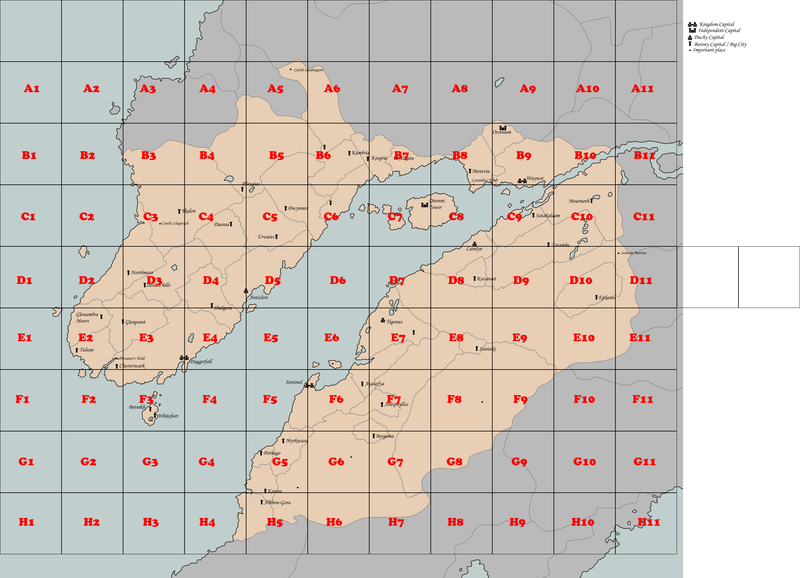 When I draw the map in my head, I can imagine what would have happened if Bethesda did not do the entire province, but only the imperial island for the game. But on a larger scale. I believe that tes4 Oblivion should have been something like this. What is it large? 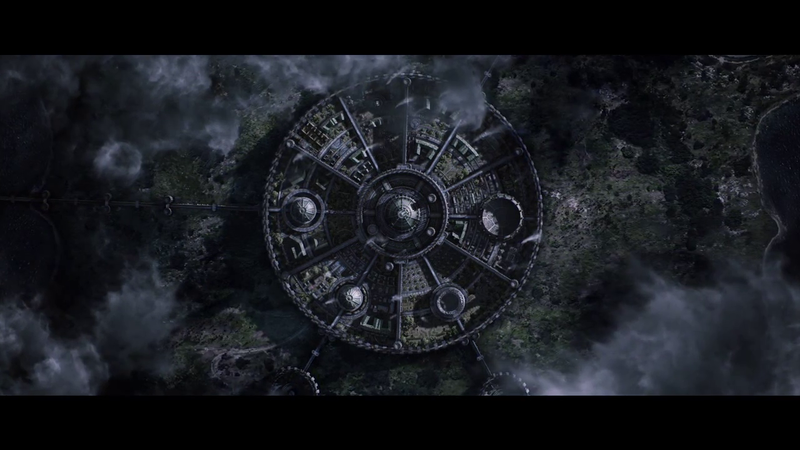 The basis of the plan will be taken from the the imperial city from teso: Put this in a sketch from my previous post. That's how it is. The scale is tes1 is obviously just completely infeasible, obviously. Also, the scale of TES3 and 4 are not the same. TES3 is a larger scale that TES4/5. Remake can be done in other scale. Also, the scale of TES3 and 4 are not the same. TES3 is a larger scale that TES4/5. Realy? Cool. And I know in your tamriel map Elsweyer had an form from Arena and Dagger map, it is cool. In addition, always wanted to ask, how in the HR will be relised Betony? The isle had a ruined kynaret temple when was Pelagius and lake insie and towns and cities, biggest the whitefort. And battlefield where was war of Sentinel and Daggerfall. How it will be relised in tes3 scale? I made a sketch for the Iliac Bay map 3E405. The picture means its really good haha. You don't need to put them in spoilers btw. With regards to the second image. There just isn't enough space to put that amount of land detail in TES3. With regards to the second image. There just isnt enough space to put that amount of land detail in TES3. map in a bit different scale than the game.